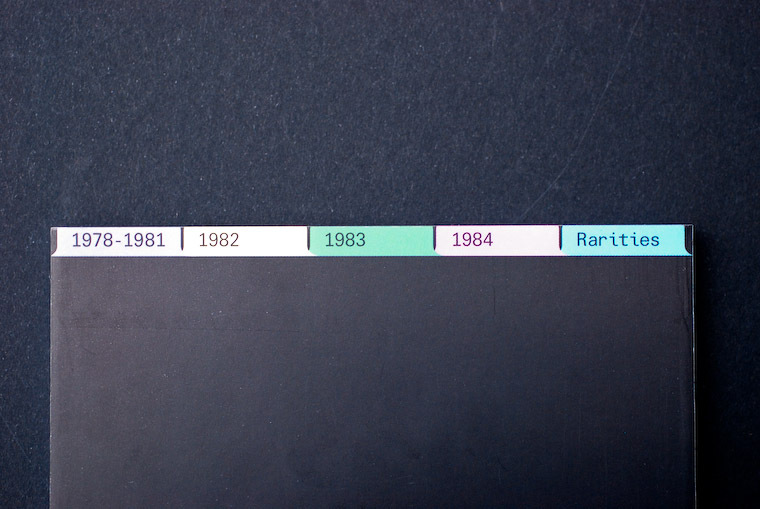 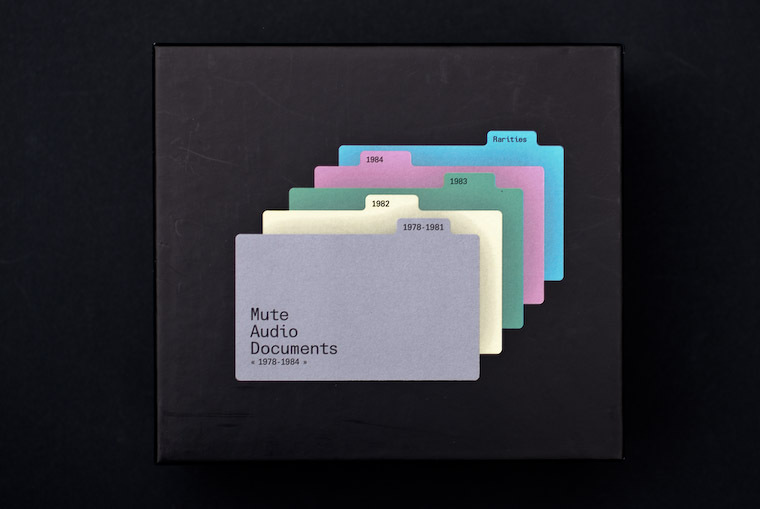 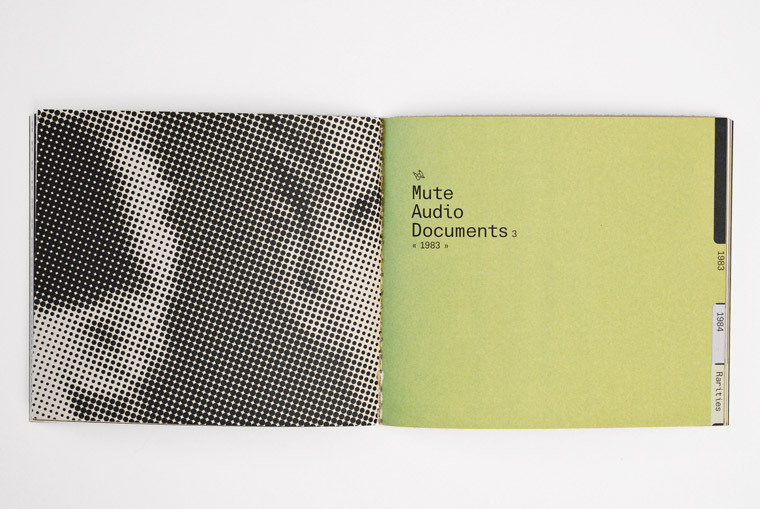 Notes: Elegant file card approach to archival documenting of the early Mute years. 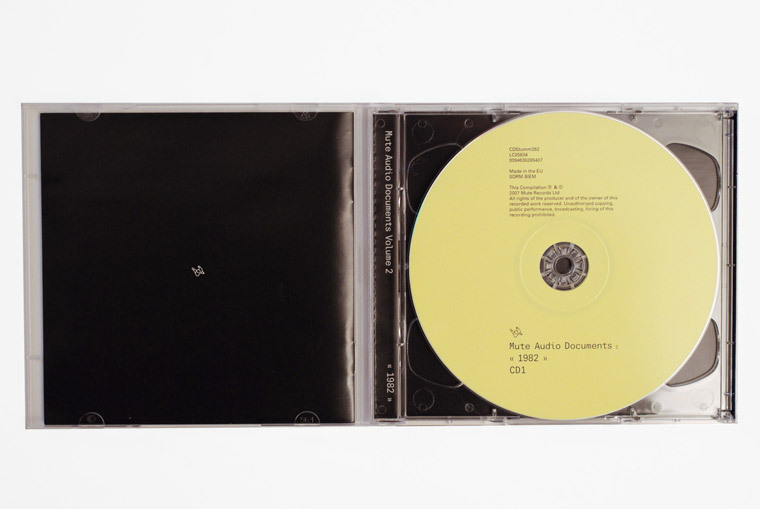 It’s arguably a shame that the tabs couldn’t be die cut and the individual CD packages weren’t card or digipak. 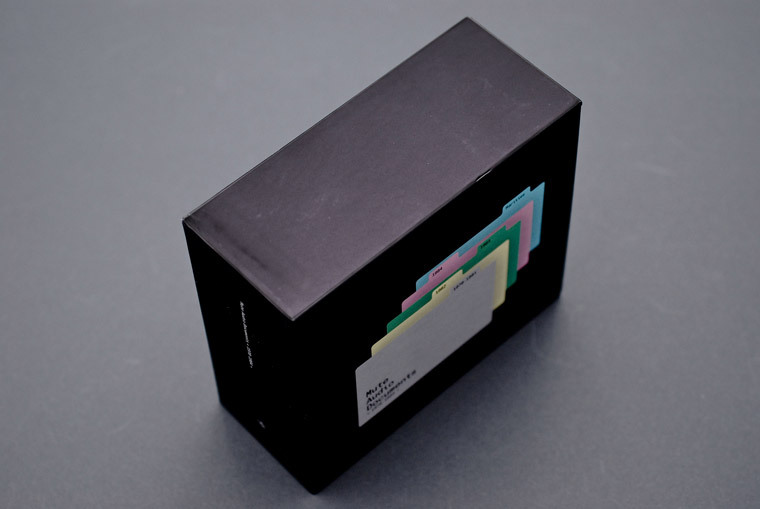 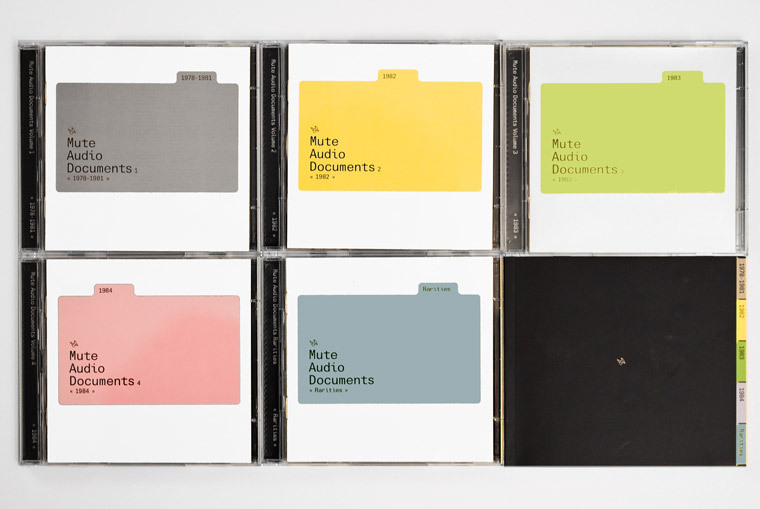 On the other hand there’s something about the representation of the filing system in iconic form that, when combined with the anonymity of the industry standard jewel cases, makes for an intriguingly subtle tension to the whole design.